Good Bye 20’s! Hello 30’s! Until now I can’t believe na 30 years old na ko. Waahhh. It feels like 25 y/o parin ako. ^_^ Well, wala naman sa itsura ko na 30 na ko right?! Do you agree with me? Hihi. 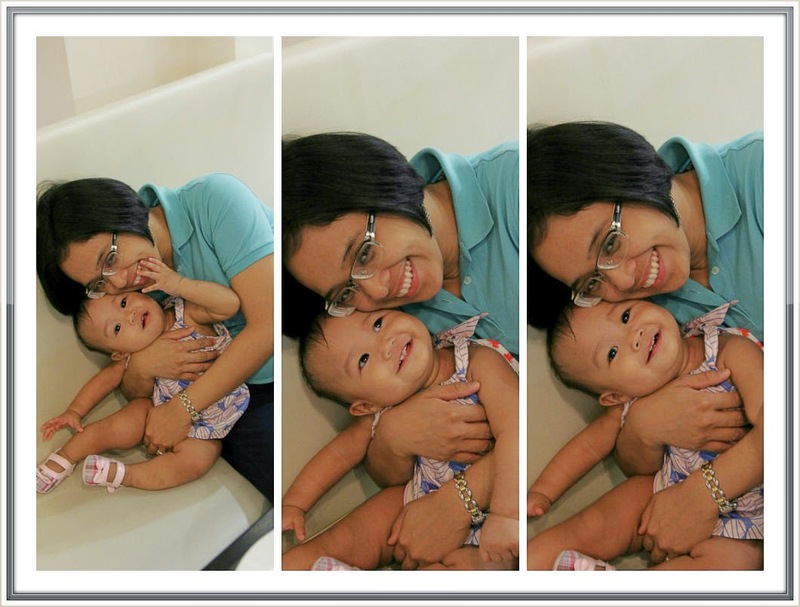 I’m so excited to celebrate my birthday this year, because this is the 1st time I celebrate it as a mom. 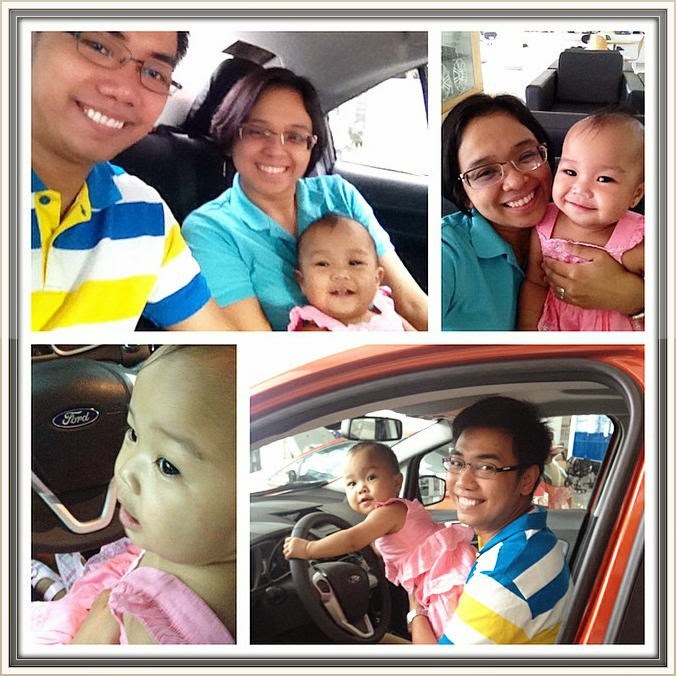 We decided not to have bongacious party or something; I want a simple celebration with my family. So how do I celebrate my BIG 3-0?! Before I start, excuse me for my selfless selfie. Naks. Can you guess what are we doing here? Let the picture speaks for itself. Hihi. 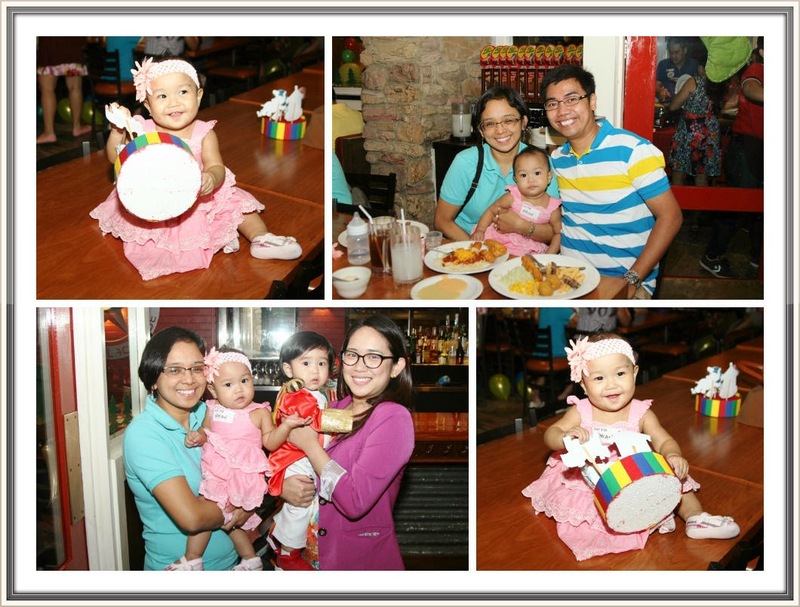 We were invited by our friend who happens to be Rhian’s 2nd Pedia Doctor in the birthday party of her son at Chili’s in Greenbelt. Of course, hindi pwedeng hindi mag thank you kay Lord for all the blessings that I received for the past 30 years and for gift of life. Our initial plan is to have dinner at Viking at SM Jazz Mall para libre ako at isa lang ang may charge, unfortunately and sad to say fully booked na yung Vikings so they cannot accommodate us. Huhu. They told us to book earlier or ahead of time before coming, but since nag anticipate kami na konti lang ang pumupunta sa Jazz Mall, hindi na kami nagpabook. 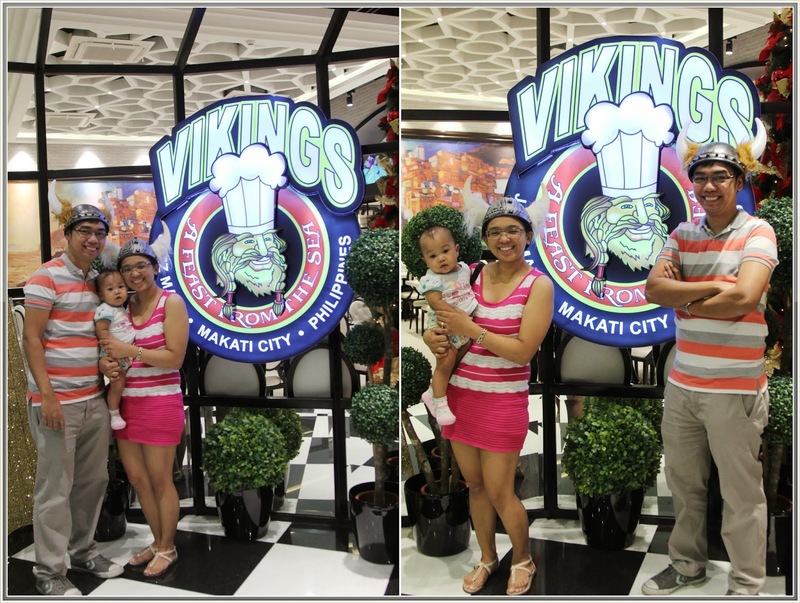 On the other side, happy parin kasi natuloy ang lunch namin sa Vikings the following day with 20% discount kasi Makati residents kami. Yehey! Since failed yung Vikings namin and tired na kaming pumunta pa sa Greenbelt just to take our dinner, my husband and I decided to just look around kung san kami pwedeng kumain. 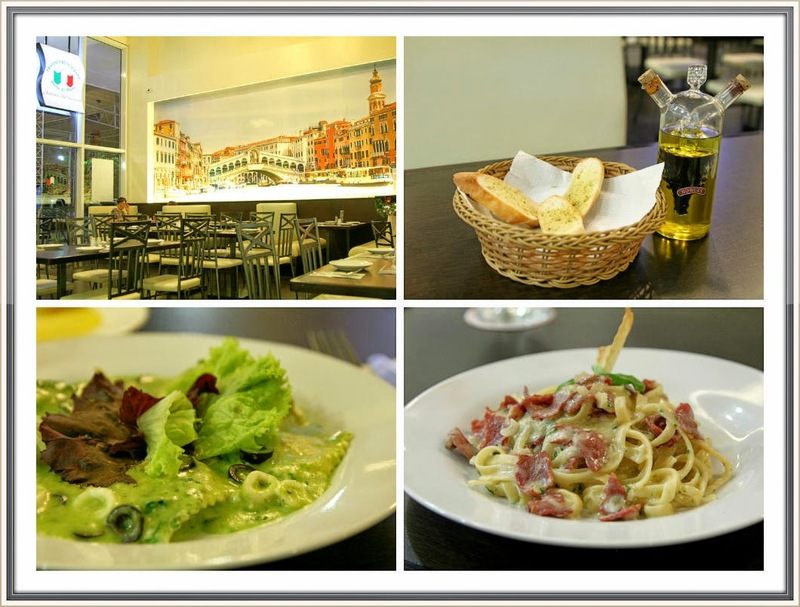 Fortunately, Fratini’s Restaurant offers 50% discount to all pasta and pizza just make sure you order drinks to avail this discount. Viola! Rhian is so sweet. Oh, I love you so much baby love! It’s 1st Sunday of the month so we heard mass at Landmark Chapel. 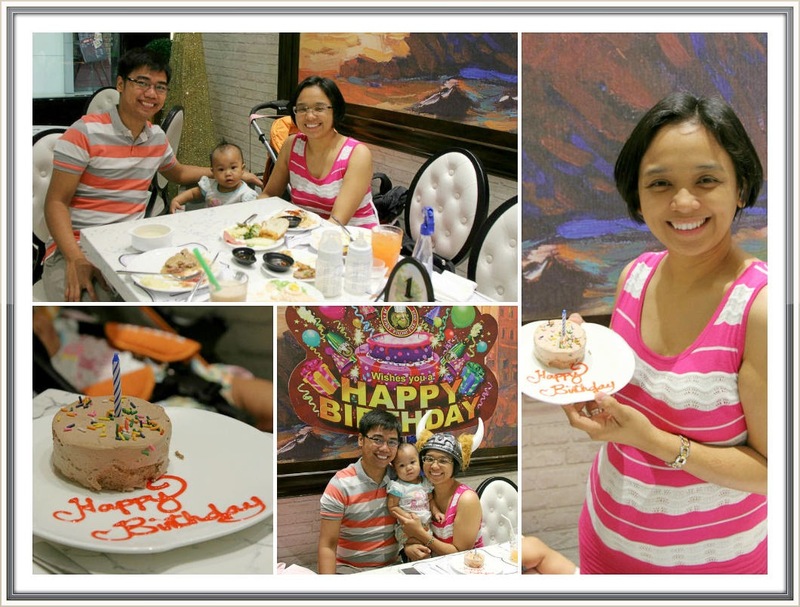 My husband treats my family at Max restaurant. 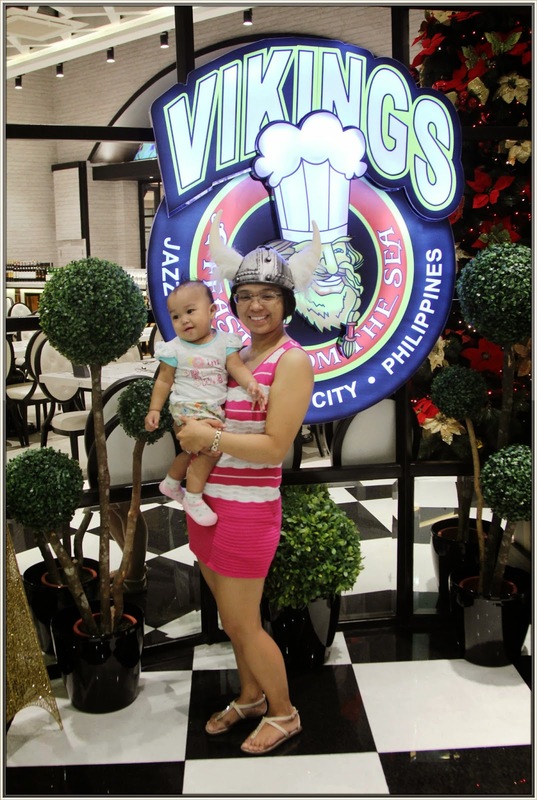 Actually dapat Vikings rin since nagustuhan namin yung service and food they offer, but due to our budget constraints we opted to stick with our initial plan. 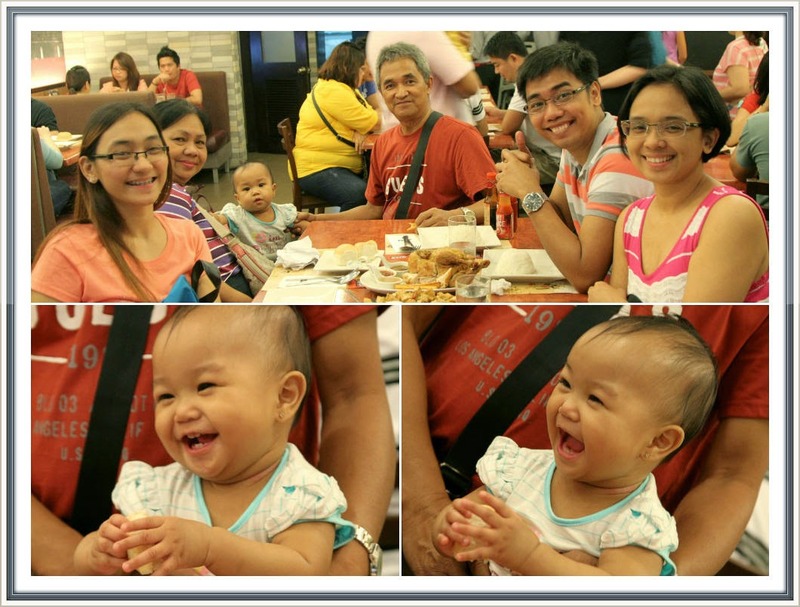 Thank you Ninong Max for the free 1 whole chicken. Since sa Max nag celebrate ng christening reception si Rhian ng binyag, automatic na Ninong na nya si Max. 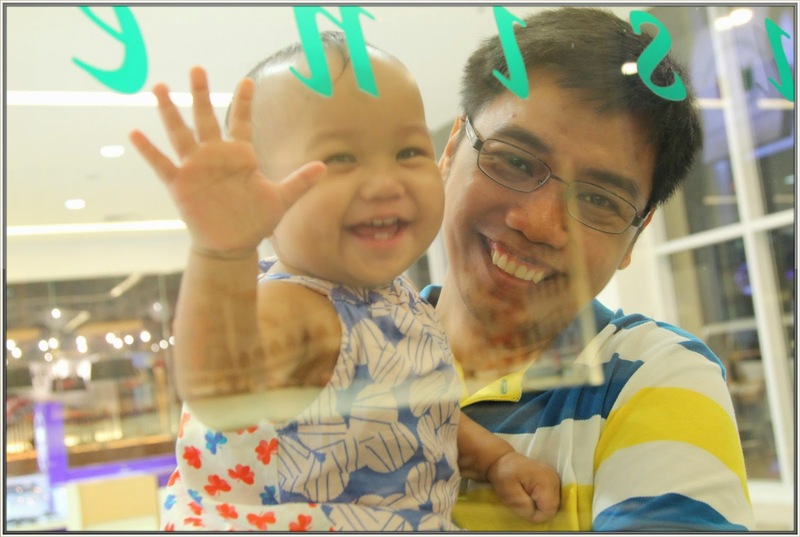 Imagine, every year until they reach 7 years old, all Max’s inaanak’s can claim Christmas and Birthday presents from their doting Ninong Max. 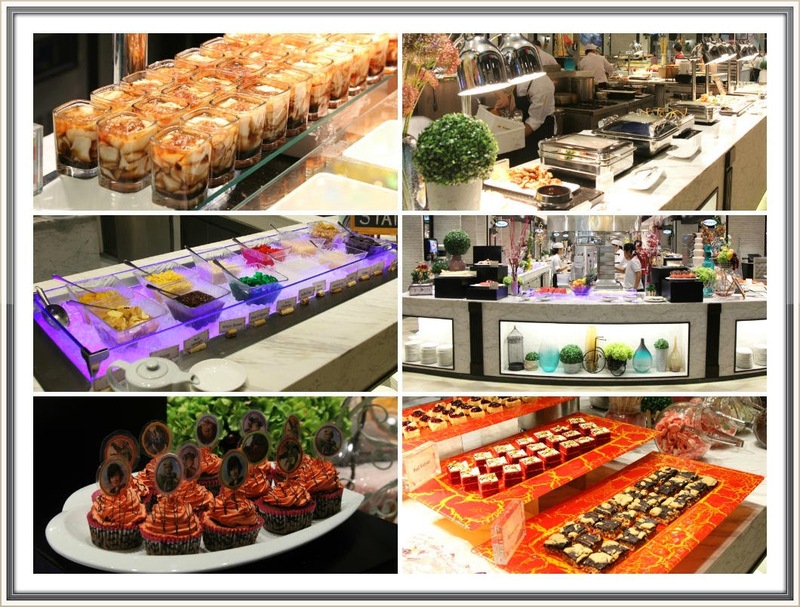 They are also privileged to receive treats like free Max’s corner bakery goodies every time they visit Max restaurant of course with a minimum purchase of Php 200.00. 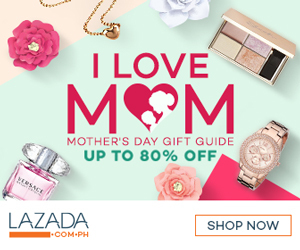 Plus they also get a special 15% discount on their 1st and 7th birthday celebration at any Max’s restaurant in the Philippines. See, this is how I celebrate my 30th Birthday. So simple but priceless for me. Cheers! Happy birthday Mommy Rackel! You definitely look younger than 30. :D I'm sure you had a great time. Happy birthday to you! 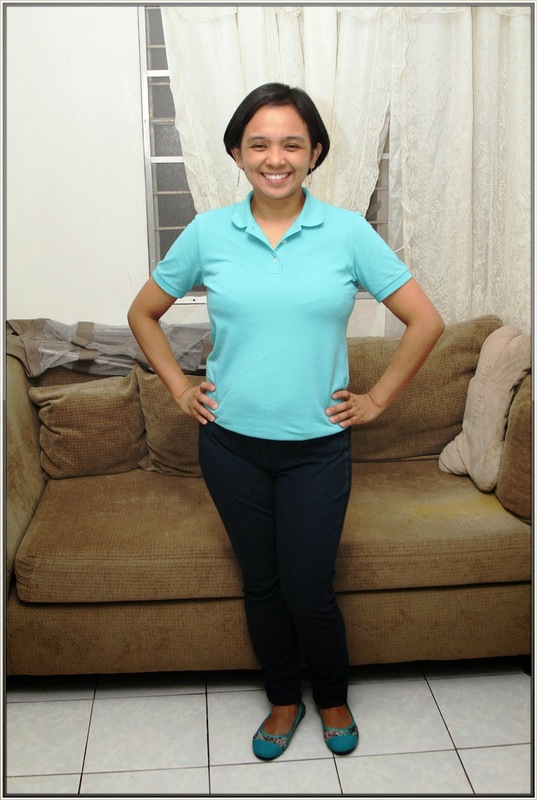 Yes, wala naman sa itsura mommy hehe. 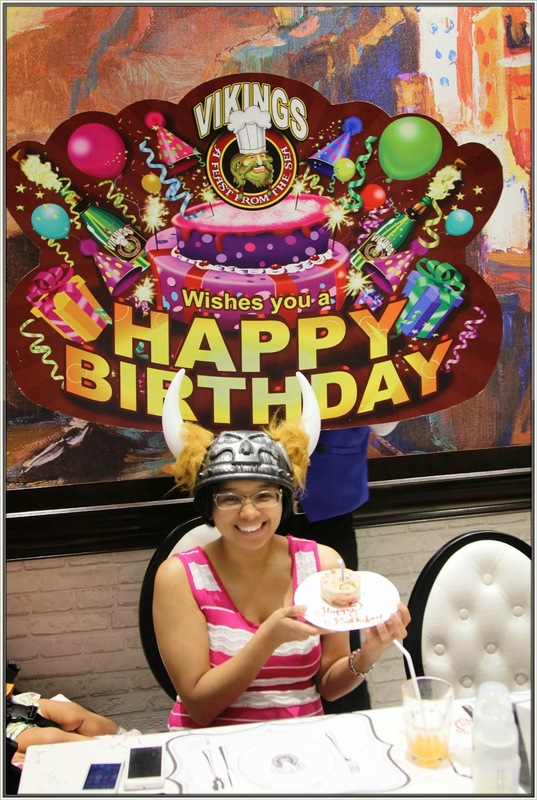 Pero sa Vikings, you should still have been given a birthday discount. Good for the entire birth month yung free eh, if I remember it correctly!